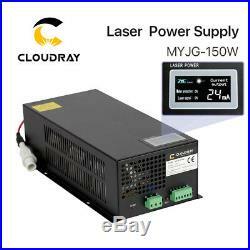 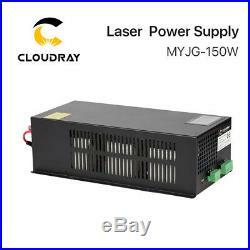 150W CO2 Laser Power Supply for Laser Engraving Cutting Machine MYJG-150W 110V. 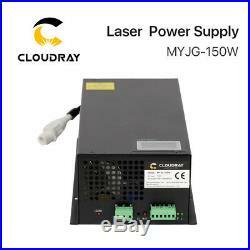 Please leave us message 110V or 220V is needed when place the order, thanks! 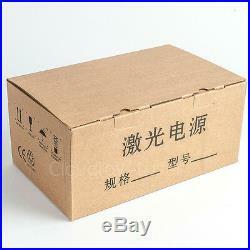 Return must in original package. 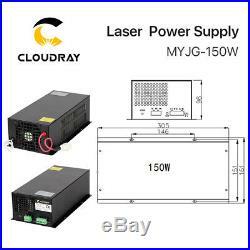 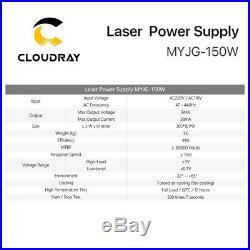 The item "150W CO2 Laser Power Supply for Laser Engraving Cutting Machine MYJG-150W 110V" is in sale since Saturday, September 10, 2016.